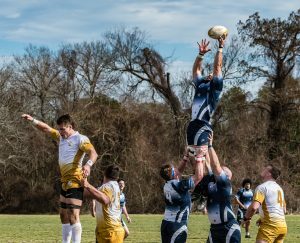 Capital Rugby Union has been selected by the Sports Diversity Leadership Council, LLC (SDLC) to be the first rugby organization to become SDLC Certified. Headquartered in Richmond, Virginia, the certification demonstrates Capital Rugby’s commitment to sports diversity and speaks to rugby as one of the most inclusive sports played today. 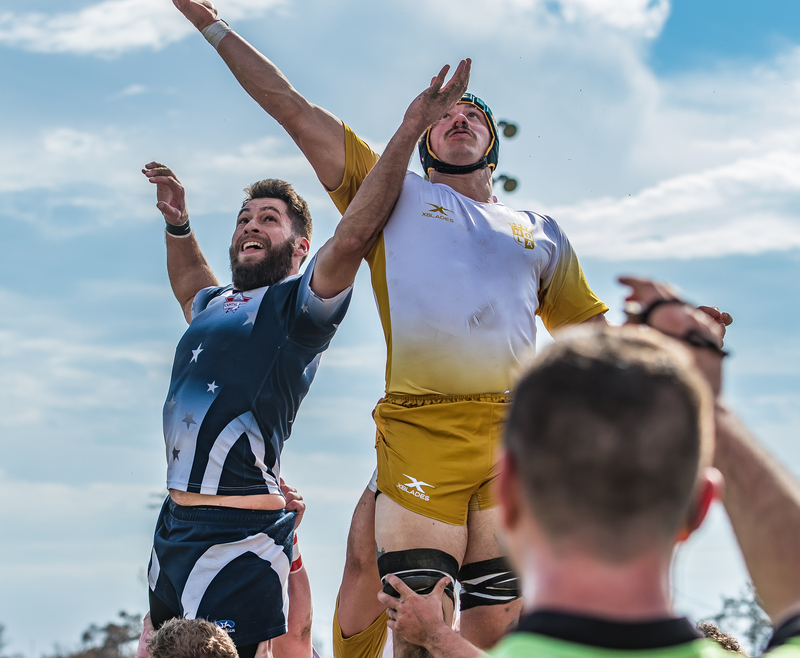 It also harkens back to the roots of the SDLC and Compete Magazine; both were founded by Eric Carlyle, a former rugby player with the Phoenix Storm Rugby Football Club, according to director of the SDLC, Jared Garduno. To earn the certification Capital Rugby Union will be required to complete an application process and sign the IDEAL Principles Pledge supporting diversity in sports. The Pledge stands for Inclusion, Diversity, Equality, Acceptance and Leadership. 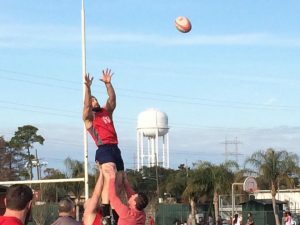 Capital Rugby Union also has nominated two board members to earn the Sports Diversity Leadership (SDL) Designation. Those SDL Designees must complete an application and interview process, attend educational webinars and demonstrate leadership and community service accomplishments. Garduno expressed excitement in being able to work on certifying Capital Rugby Union as a leader in sports diversity. The group will join the SDLC membership organization now comprised of over 85 organizational and individual members representing over 100,000 member-participants. Members include local, regional and national sports organizations, businesses and individual members. In addition to membership, the SDLC certifies organizations as leaders in sports diversity and offers the SDL Designation program to individuals.